For a long time hospitality wear has remained very stagnant, traditional black trousers and skirts, white shirts and blouses were the simple, go to outfit. I remember as a student I worked as a waitress casually for a catering company and also in a cafe and restaurant, for each job it was a staple items in my wardrobe. For employers it was an easy uniform option, something that staff would already have or could easily get. 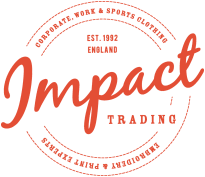 In the last few years at Impact Trading and Cotton Roots we have a noticed a big change, both in office wear and hospitality uniform. Office wear has started to move away from suits and ties to smart trouser and open collar shirts. Dress down Friday is becoming common place in many offices and branding and web agencies actively encourage relaxed and individual clothing in order to create an inspirational environment. Hoteliers and restaurateurs have also started to realise that uniform plays a significant part in the overall branding and is an important part of the experience for customers. At the moment we are noticing a huge trend towards an industrial feel in restaurants and hotels. Lots of hard surfaces in different textures such at concrete, wood and metal. The uniforms reflect the industrial revolution era with braces, flat caps, waistcoats which then have a modern twist of jeans and chinos to go with them. 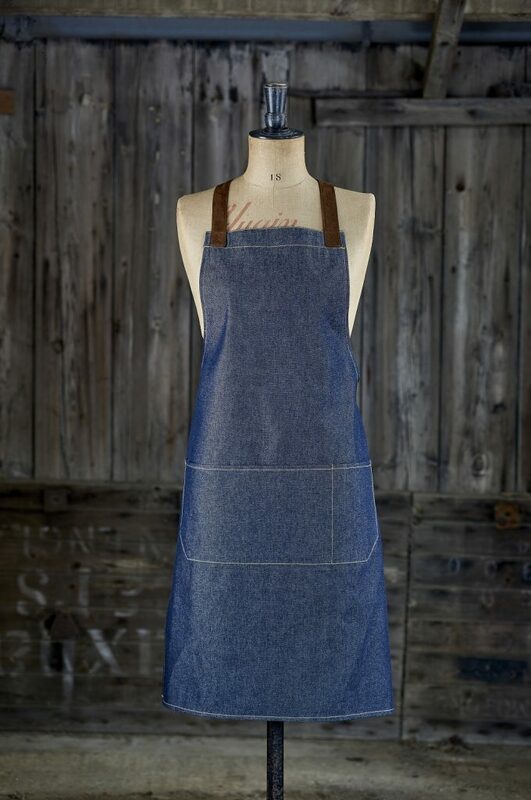 Hard wearing fabrics such as canvas, denim and leather feature heavily within this look. This break away from the conservative traditions of black and white means that staff uniforms and venues can really stand out from the crowd and provide customers with a completely immersive experience.